Anti static aluminum composite panel is a special type of Aluminium Composite Panel, which compounded with high-quality Aluminum sheet and non-toxic polyethlene core material by advanced technology. 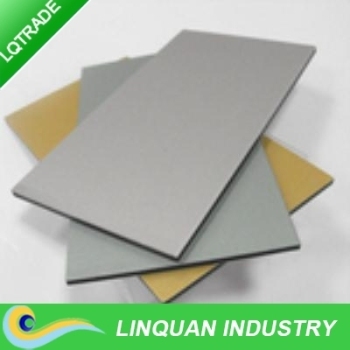 The resistance on panel surface is extremely slight compared with other types of Aluminum composite panel. Its antistatic paint on surface integrates the features of beauty, antibacterial and environmental Protection. It is dustproof, antipollution and antistatic and can solve all the problems caused by electrostatic. It is a decorative material for medicine, electron, food, cosmetic and other scientific research units. Due to the antistatic character of surface coating, Antistatic Aluminium Composite Panel is suitable for interior decoration that has special requests on dustproof, antipollution, antibacterial and antistatic. If the width is not standard,the price will be added USD 0.4/m2. 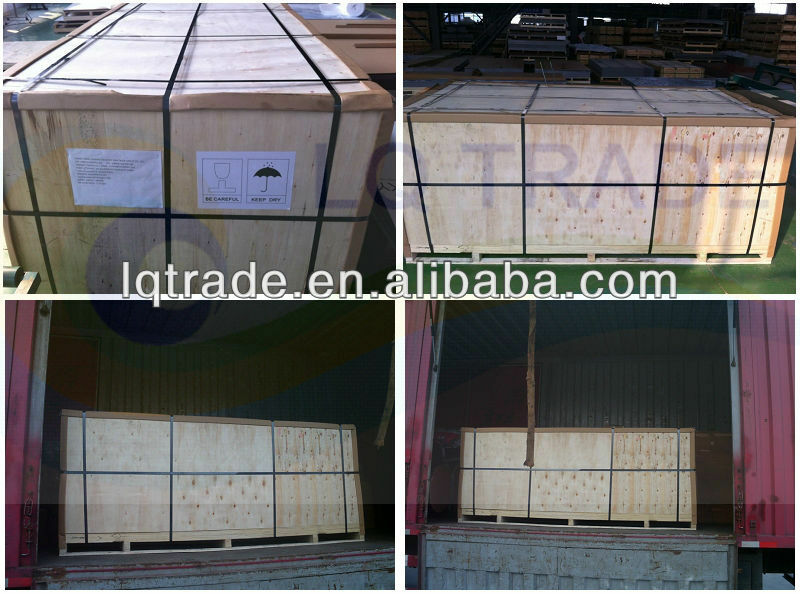 Maximum length is 7000 mm. Thickness: The Max is 6 mm.